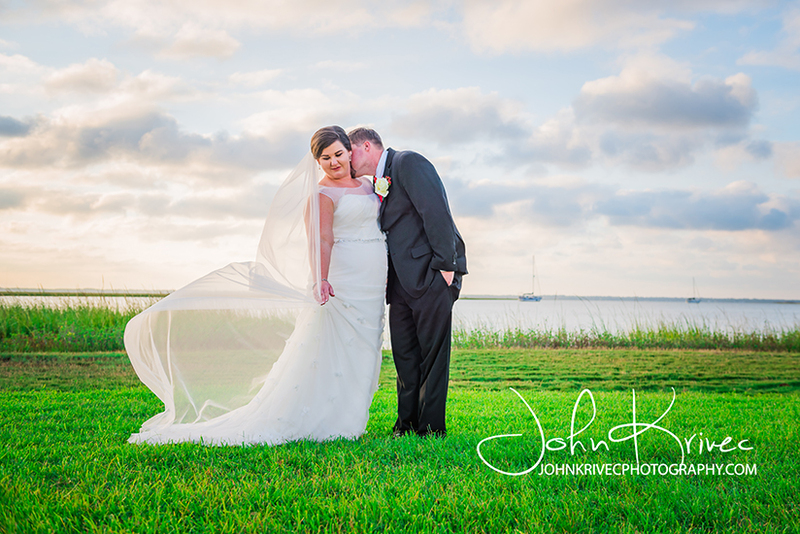 St Simons Wedding Photographer and Wedding Photographer Jekyll Island. 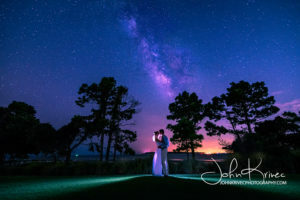 My experience includes almost 20 years experience in the photography industry. I have spent many of those years working as a St Simons Wedding Photographer. 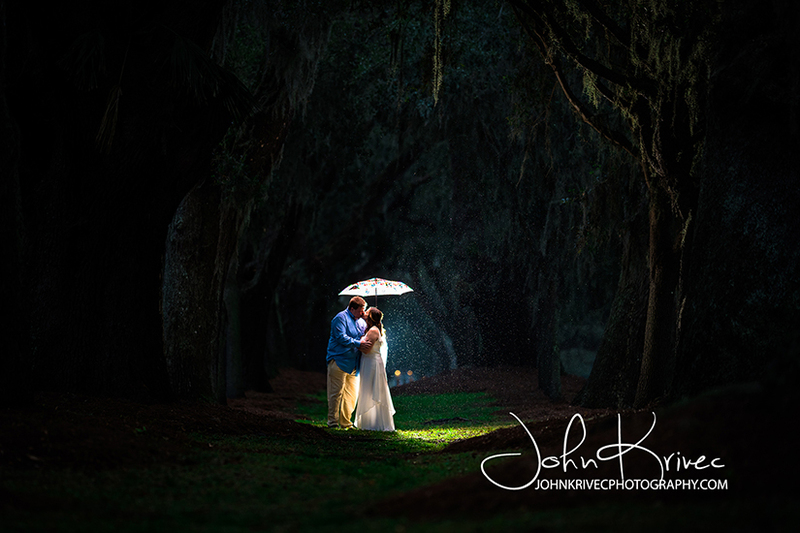 This experience gives me the ability to capture exactly what you are looking for in your photos. 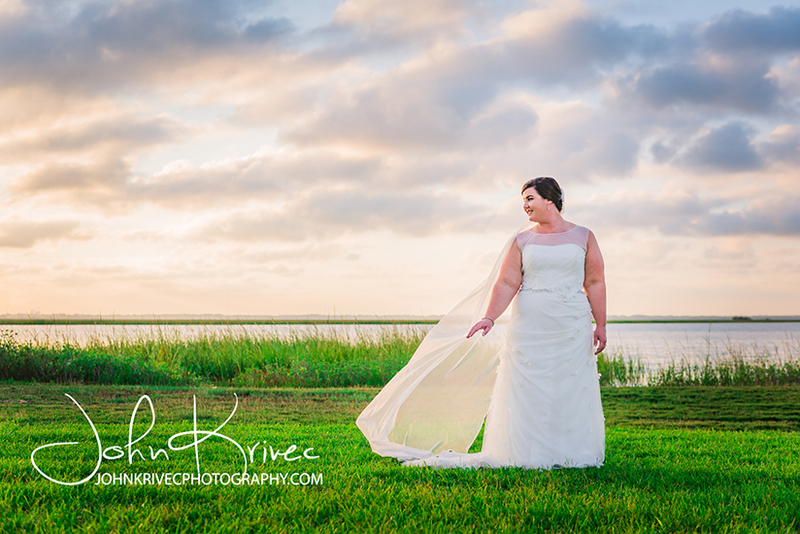 I love working with the amazing landscapes on St Simons Island, Jekyll Island, Sea Island and Brunswick GA. Some of my services include: Saint Simons Wedding Photography, Wedding Photographer Jekyll Island, St Simons Island Engagement Photography, Saint Simons Family Photography, St Simons Beach Photography, St Simons Pet Photography, St Simons Family Photographer, and St Simons Senior Portraits, also, Saint Simons Fashion Photography, St Simons Real Estate Photography, Saint Simons Editorial Photography, St Simons Commercial Photography, and of course Saint Simons Landscape Photography. While I am a St. Simons based photographer, I also shoot regularly on Sea Island, Jekyll Island, Brunswick, and the Atlanta GA area. The Georgia coast is a dream destination for weddings. I also travel regularly to many destinations in the US and internationally. 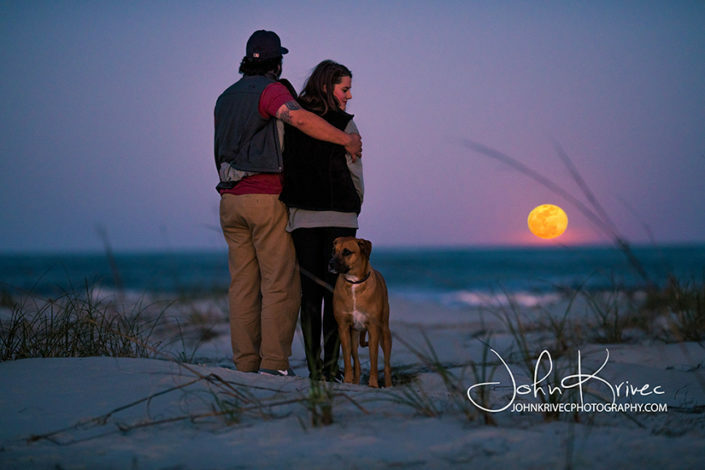 In addition to being a St Simons wedding photographer and St Simons engagement photographer, I also love to shoot vacation photography and pet photography. Some on my other services include Landscape photography, Senior Portraits, real estate photography , beach photography, family photography and much more. 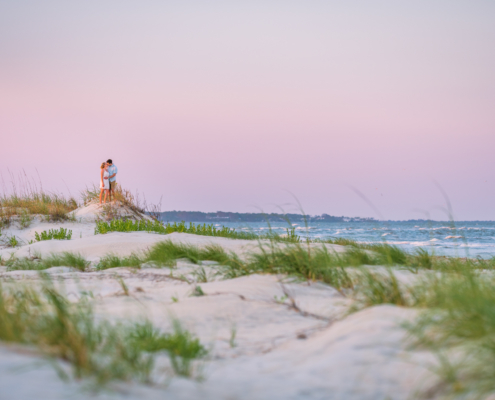 St. Simons Island has beautiful beaches, featuring rustic sand dunes, historic landmarks, and beautiful live oak trees. Many of our live oaks are hundreds of years old. 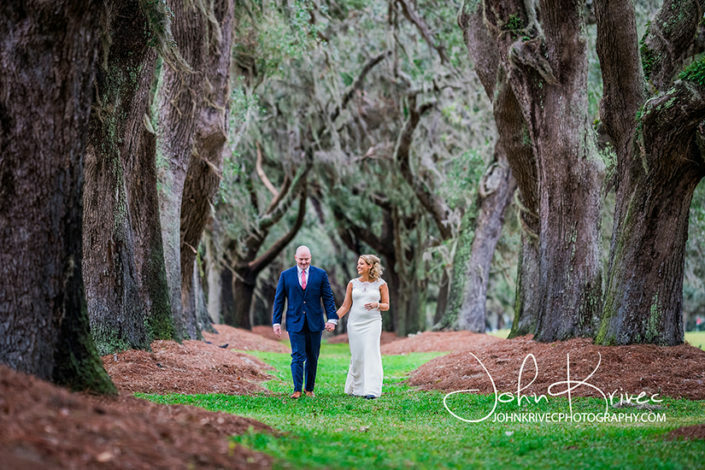 The oaks offer a beautiful backdrop for all St Simons Wedding Photography and Engagement Photography, not to forget Family Photography and Senior Portraits. 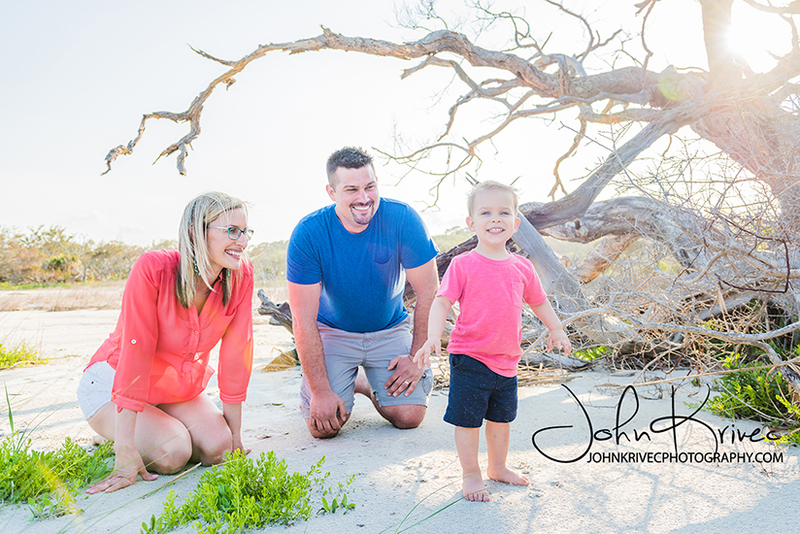 Recently, I have been working with families on vacation on St Simons, photographing their adventures. On these shoots, I will go Stand Up Paddle Boarding or Kayaking with a family. During their adventure, I will shoot some expedition and documentary style shots along the way. 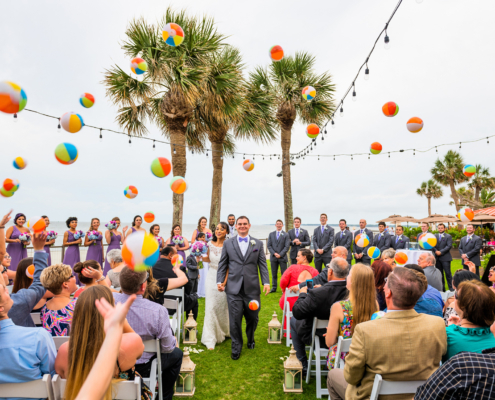 Vacation photography has become very popular for families to easily capture their adventures and quality time on vacation. Your senior photoshoot should be an amazing snapshot of this milestone in your life. This is when you can be yourself and get ready for what is next! 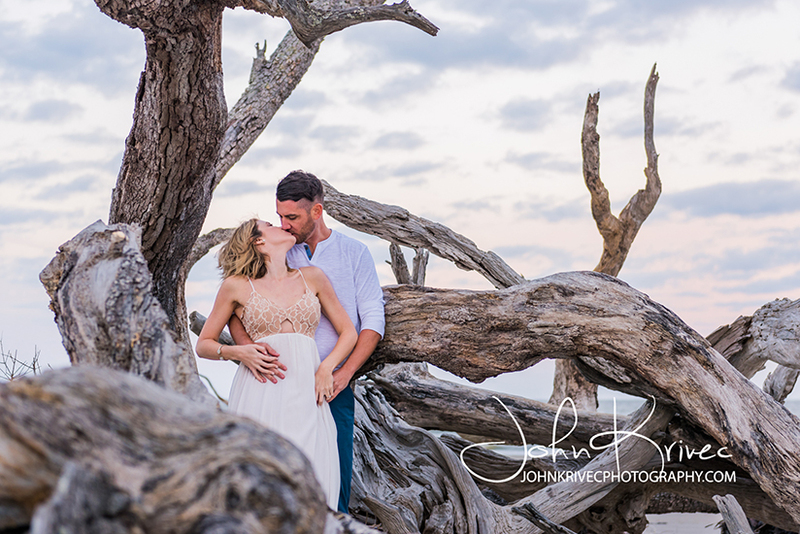 John is the Jekyll Island photographer for you. John’s approach is a bit different, everything for your Jekyll Island photoshoot is a flat-rate. There are no time limits and there is nothing to purchase later. 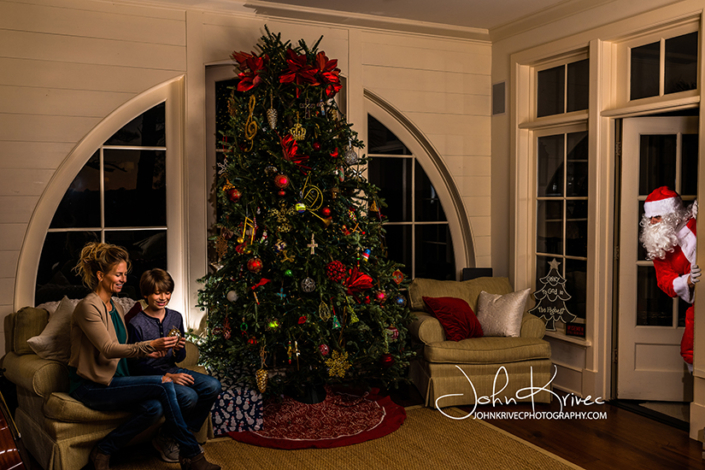 After you wrap your shoot, you will receive all of your edited images with full rights to print them and share them as you please. 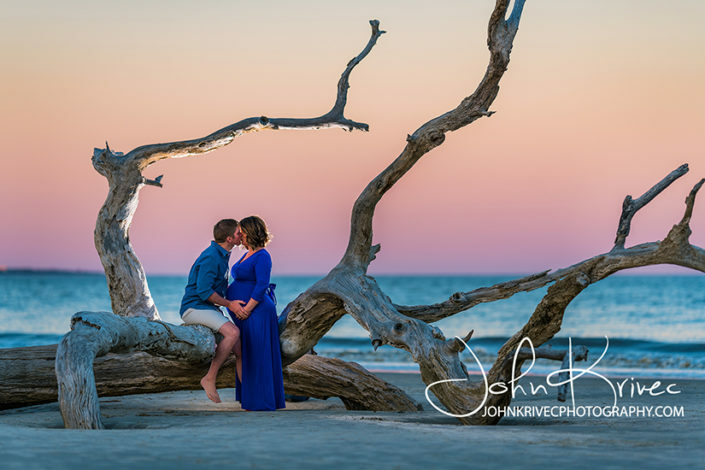 John believes that the photos from your photoshoot should be yours to print and share with family and friends without being tied to your photographer to do so. 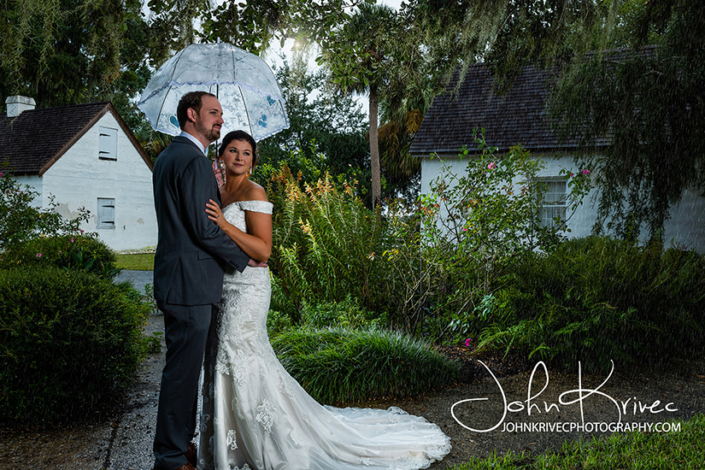 If you want multiple “looks”, let us know and we can bring a changing tent for your convenience. 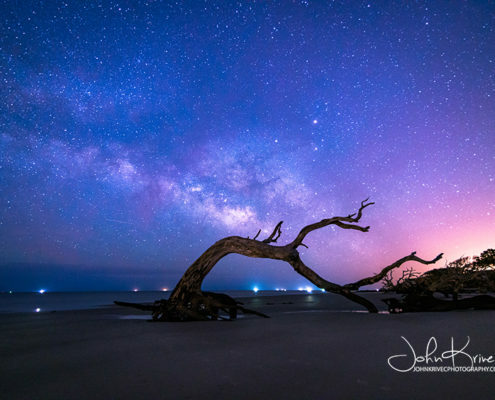 You won’t even have to leave the Jekyll Island beach! It’s normal to feel nervous or camera shy, but no worries, John will have you laughing in no time. John will give you guidance if you are feeling stiff, and most of all he will capture your personality in your Senior portraits. Finally, in my free time, I love to travel around our great country. While some of my favorite stops are at our beautiful national parks. Also, it seems like the possibilities are endless while driving cross-country, which I’ve done over 10 times. Take a look at the Landscape tab on my portfolio page, where you can see a lot of landscape photography from my travels. 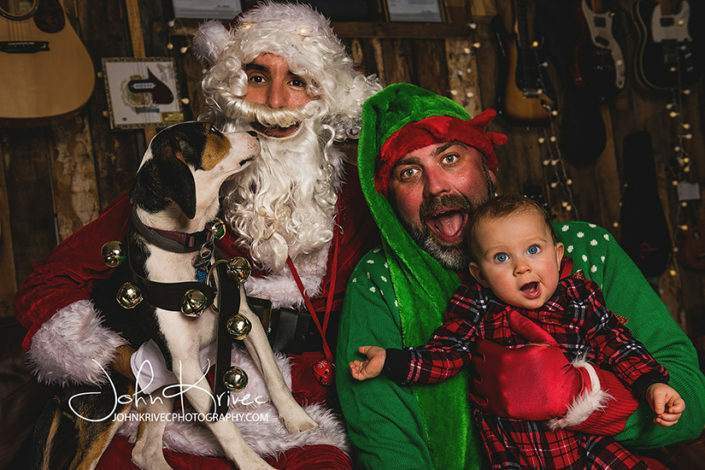 Also, you can order prints of any of these photos, and I will have them delivered right to your door. 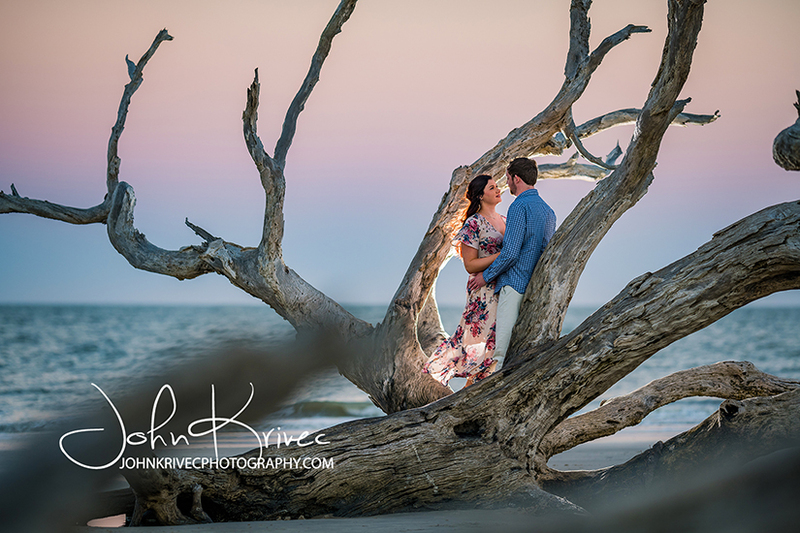 Most of all, I look forward to working with you to capture exactly what you want in your St Simons Photography photos. 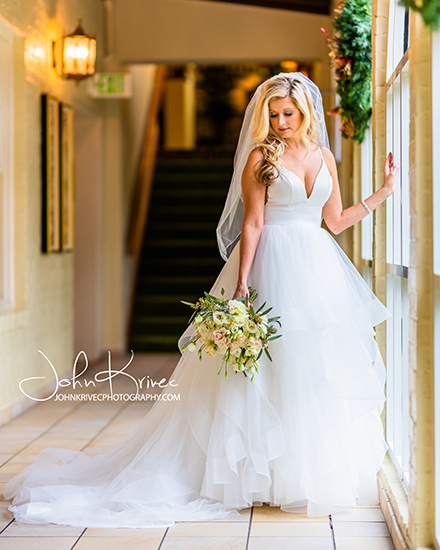 Call me anytime to set up an appointment, or to talk about an upcoming photo shoot. 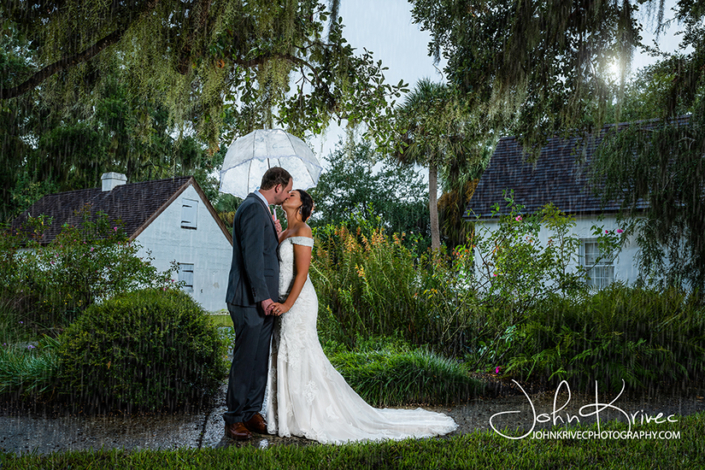 We hope you have a great experience with your St Simons Wedding Photographer and talk to you soon! 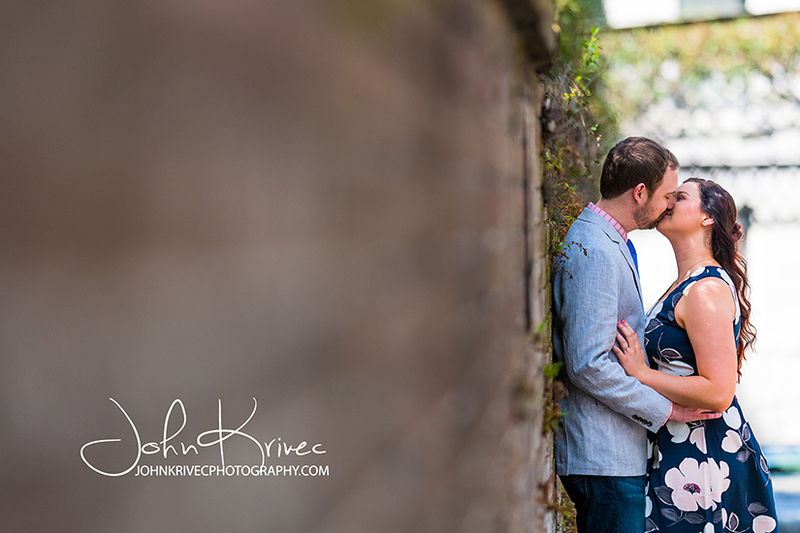 While you are looking for a Photographer, please also check out Megan Gilmartin Designs. 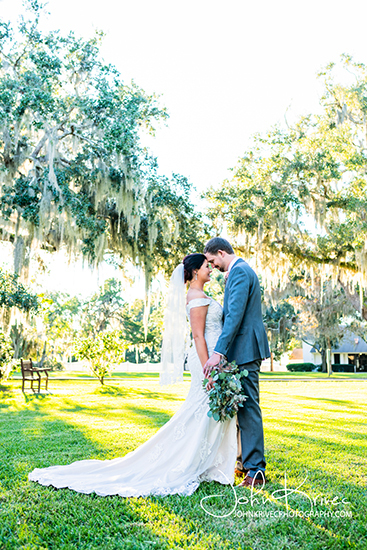 She does amazing Modern Calligraphy to complement any wedding. 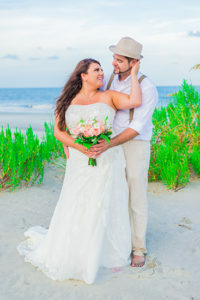 Please also visit Captain’s Bluff for a truly unique location for your wedding. 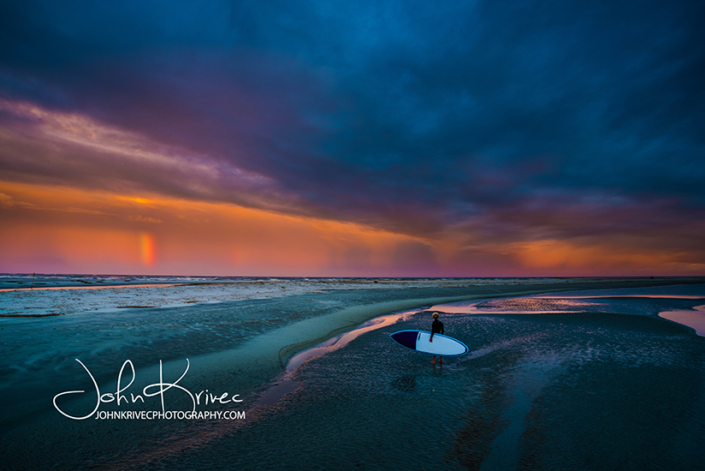 While you are here on vacation or for a wedding, check out SSI SUP for amazing kayaking and paddle boarding tours on St Simons and Jekyll Island. Another great partner for music is Saint Simons Music the Golden Isles Hub for Live Music, Dj Bookings and more! 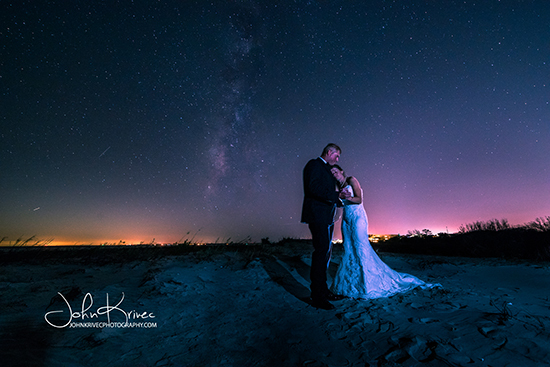 Here is some of my Latest Work!